Note: can't post links this morning like usual, forgive me...why?? Blogger won't do it. Oh well, the story must go on. Jan Photo credit: Stacy Huggins/flickr cc. 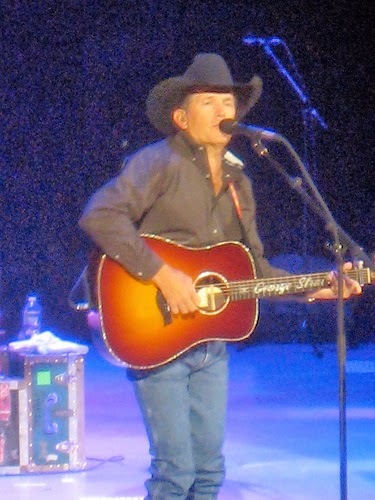 NOTE: George Strait will be at the Tacoma Dome on 4/12/14. Go HERE for more.